Political Cartoon by A.F. Branco ©2019. Used with permission. 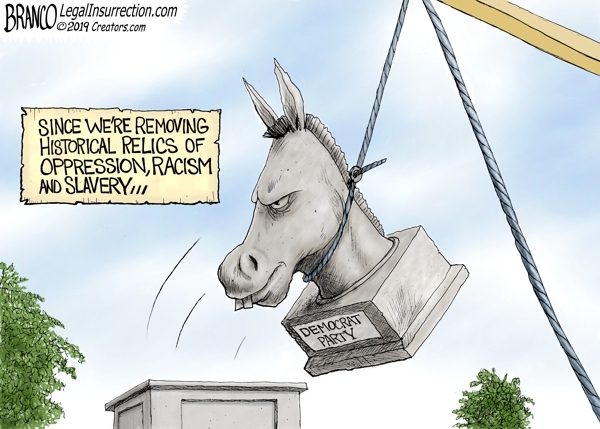 Since we’re removing historical relics of oppression, racism, and slavery, when will they call for the abolition of the Democrat Party? Political Cartoon by A.F. Branco ©2019. Used with permission. More here.